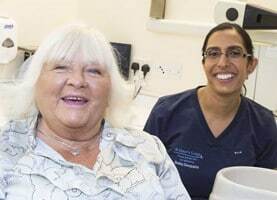 We’re confident that our fees represent excellent value for the quality of the treatment we offer – and we want to make superior dental care available to as many people as we can in St Albans and throughout Hertfordshire. We also want to make sure our fees are entirely transparent so you know exactly what you’ll be paying before treatment begins. 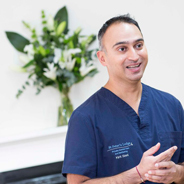 For most patients a clear pricing structure is the clearest and fairest way to pay for their dental care. 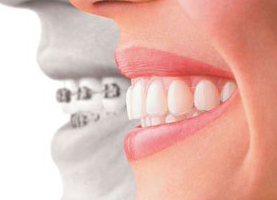 We will always offer you a written, fully-costed Treatment Plan for any recommended dental work. 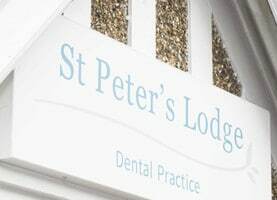 You can see a list of our main prices below, with a full price list always available for you to see when you visit our St Albans practice. We’re pleased to offer our patients flexible payment options. Please note that we currently offer 0% finance. Please contact us for further information.